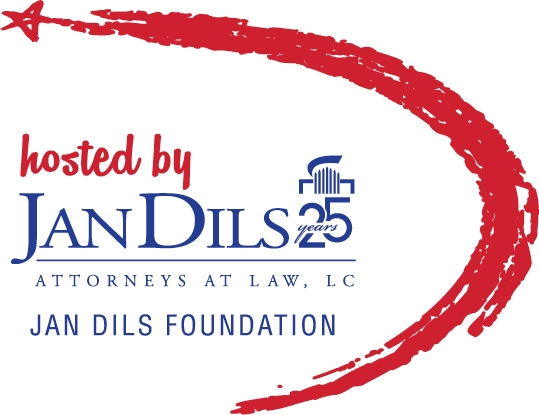 In keeping with our 25-year history of giving back to the communities we serve, Jan Dils, Attorneys at Law announces the Freedom Fun Run 5K, starting at 8:00 a.m. on June 29, 2019 in Parkersburg, WV. Our prior events for Veterans have been incredibly successful, and we expect to draw record numbers of attendees who are excited to be able to support the men and women who have served our country. 100% of the Freedom Fun Run 5K proceeds will go to benefit the MOV Veterans Project Yoga and Wellness Program, as well as a WVU Parkersburg Scholarship Program for Veteran Recipients.